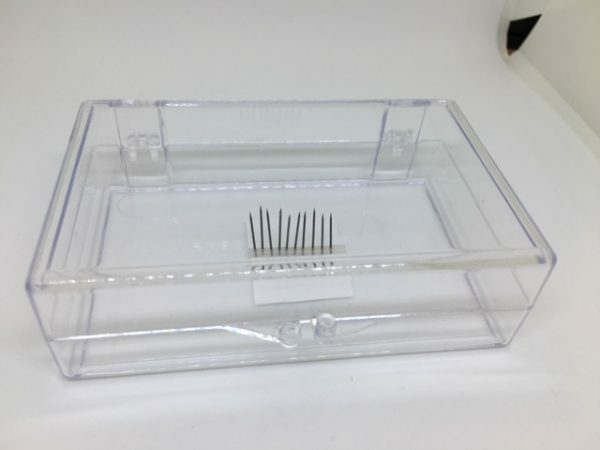 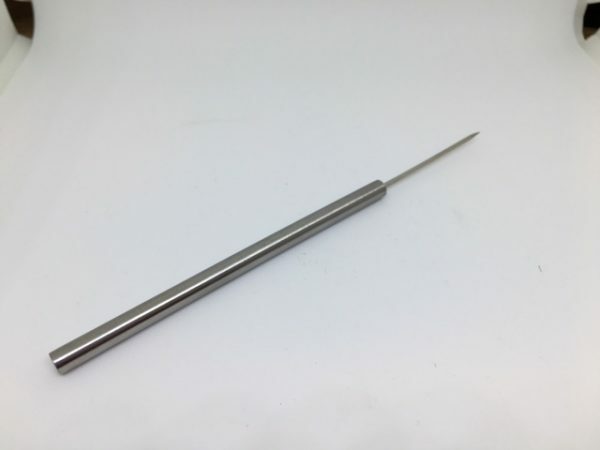 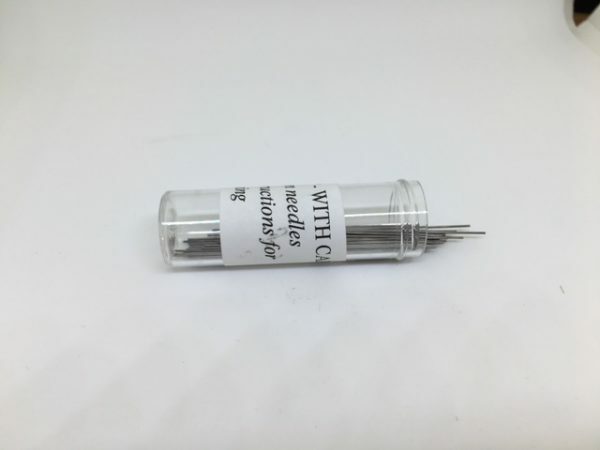 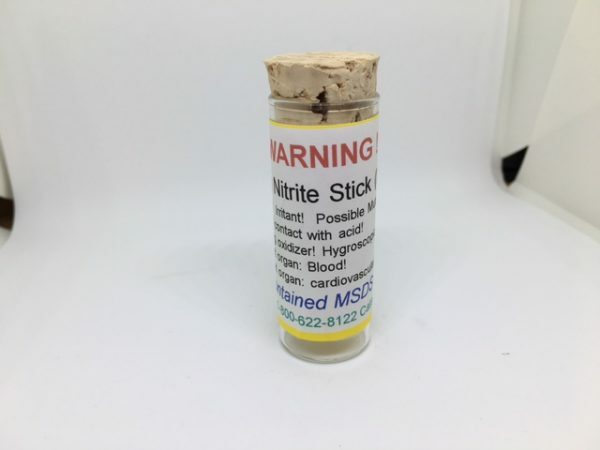 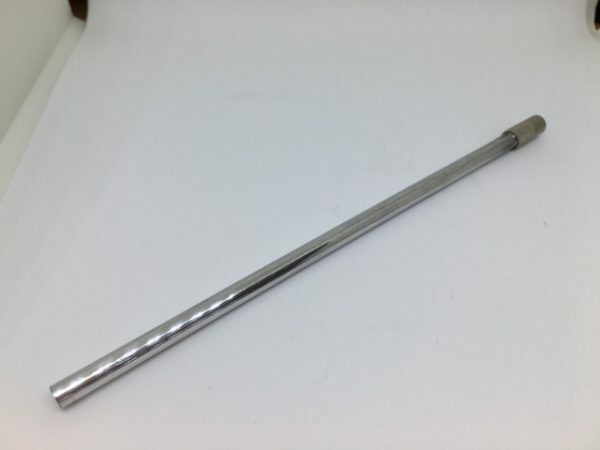 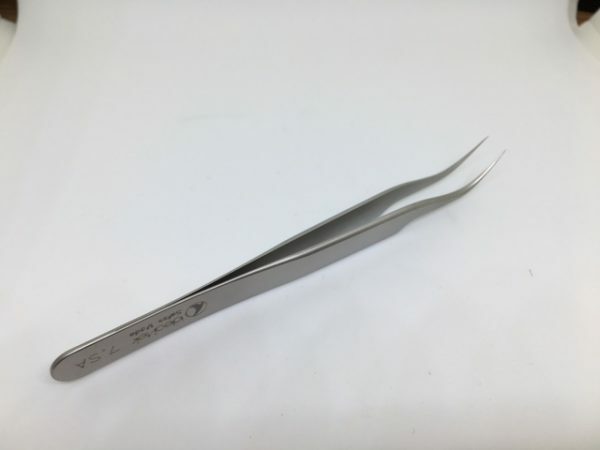 There are a variety of tools available which are used in the analysis of suspect asbestos bulk samples including hook nosed tweezers, dissecting needles, holders for tungsten needles, tungsten needles unsharpened and sharpened, sodium nitrite stick for sharpening tungsten needles. 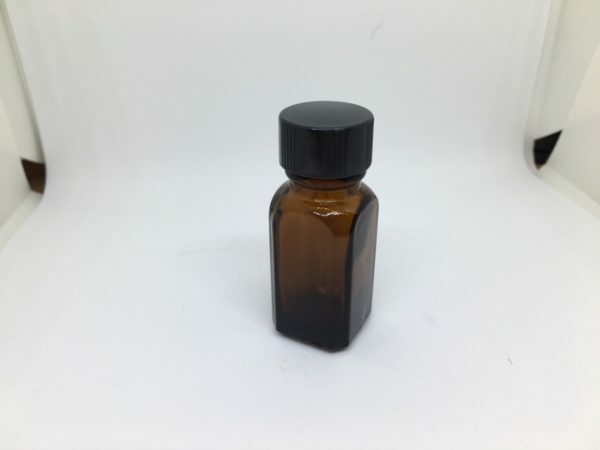 We can also supply 1/4oz and 1floz amber bottles with applicator droppers. 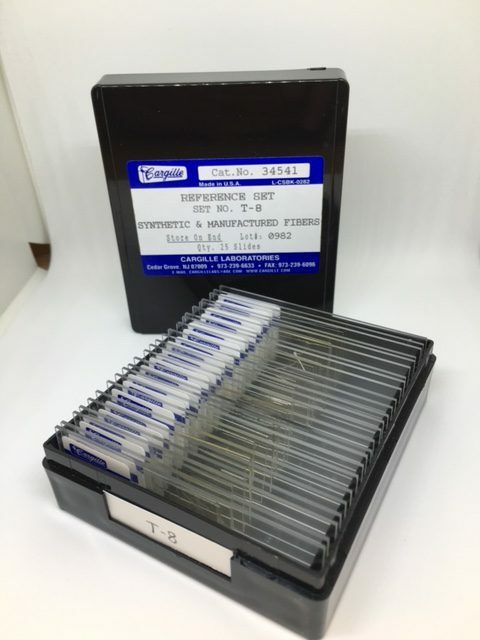 Other miscellaneous items include various slide reference sets such as the Asbestos Particle reference Set #416 and the very important Michel-Levy Birefringence Chart. 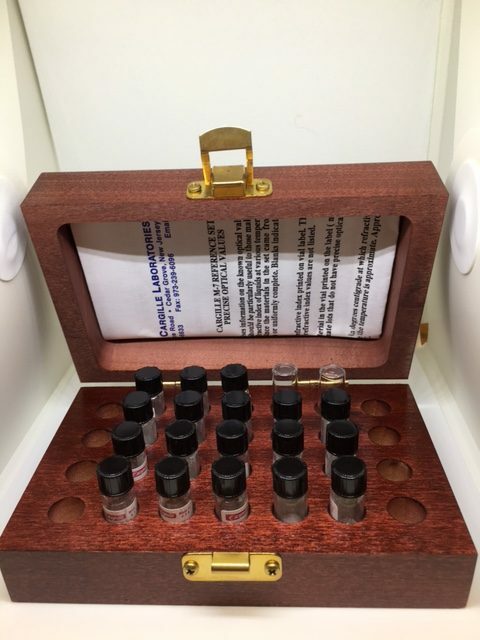 Finally we can supply Cargilles Master Calibration Liquids which are very stable, non toxic liquids with refractive index measured to an accuracy of + or – 0.00005 at various temperatures and wavelengths.